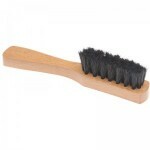 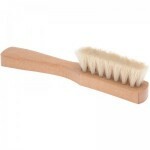 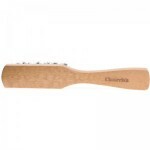 Small Church branded applicator brush with black bristles. 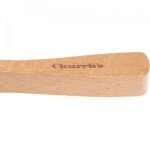 I want to take this opportunity to personally thank you for the phone call, and handling my order in such an expeditious manner. The long distance international call to my mobile phone to obtain my credit card information for processing my order before the end of your business day was truly customer service above and beyond the call of duty!